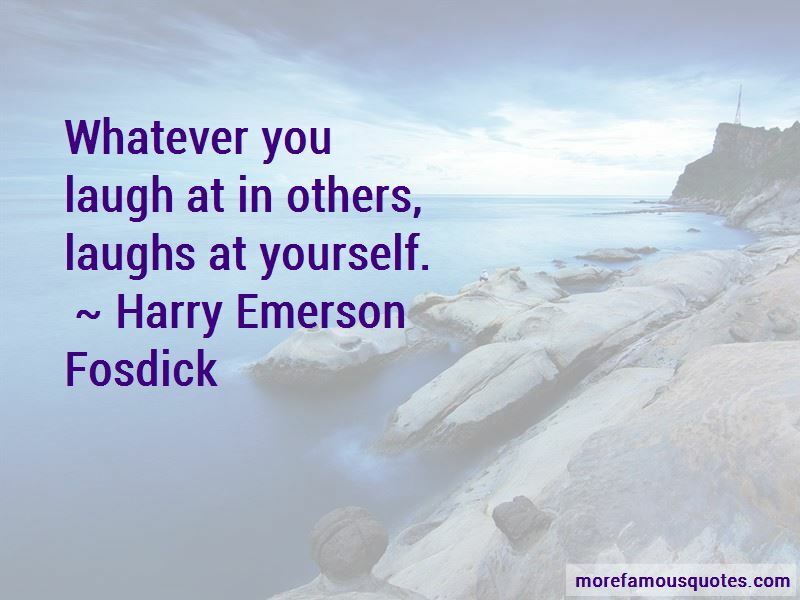 Enjoy the top 95 famous quotes, sayings and quotations by Harry Emerson Fosdick. The finest quality of our characters do not come from trying but from the mysterious and yet most effective capacity to be inspired. Self-pity gets you nowhere. But insight to see that something can be done with the second-bests and adventurous daring to try might be a handle to take hold of. We must take the abiding spiritual values which inhere in the deep experiences of religion in all ages and give them new expression in terms of the framework which our new knowledge gives us. Science forces religion to deal with new ideas in the theoretical realm and new forces in the practical realm. A good sermon is an engineering operation by which a chasm is bridged so that the spiritual goods on one side-the 'unsearchable riches of Christ' - are actually transported into personal lives upon the other. 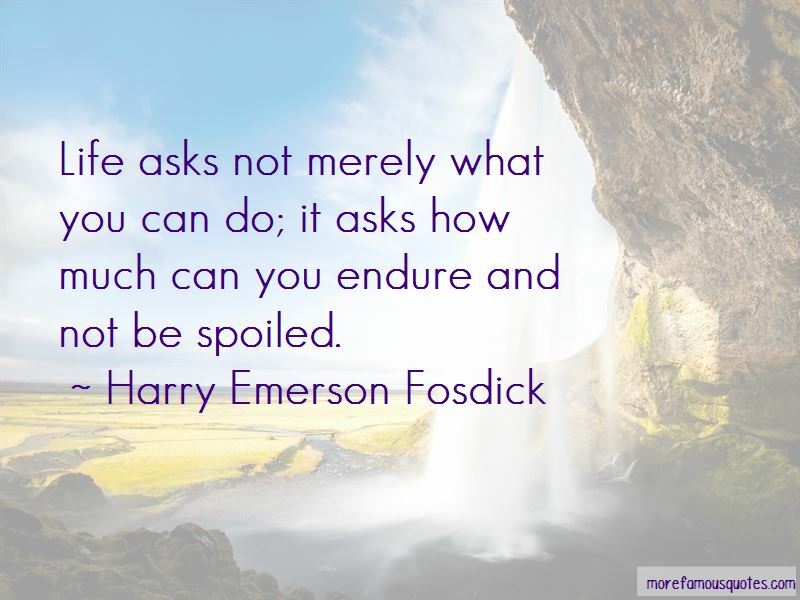 The first question to be answered by any individual or any social group, facing a hazardous situation, is whether the crisis is to be met as a challenge to strength or as an occasion for despair. It is going to be a long, hard haul; it will require patience, courage, faith that hangs on when hope fails, if we are to tame the rude barbarity of man, so that the atomic age becomes a blessing, not a curse. There never was such a day for the Christian gospel. God help us all in these years ahead to make that gospel live in men and nations! Of all mad faiths maddest is the faith that we can get rid of faith. 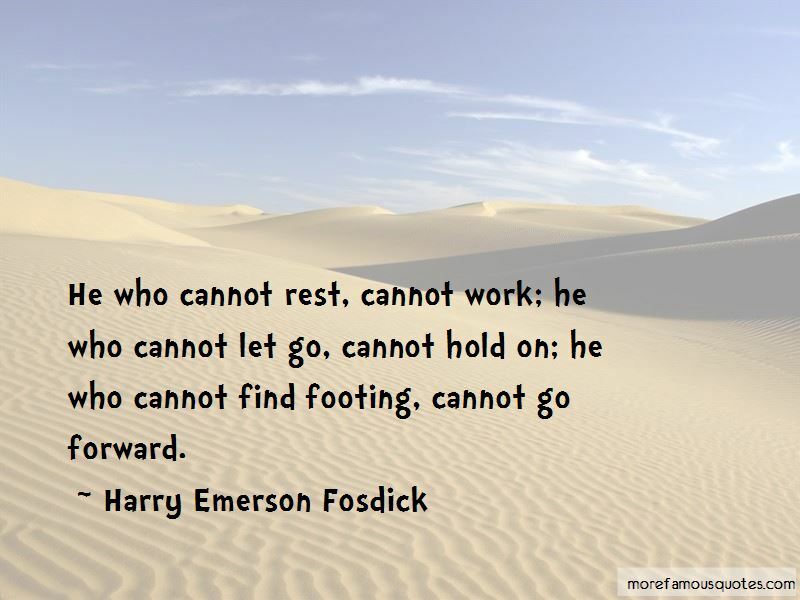 Want to see more pictures of Harry Emerson Fosdick quotes? 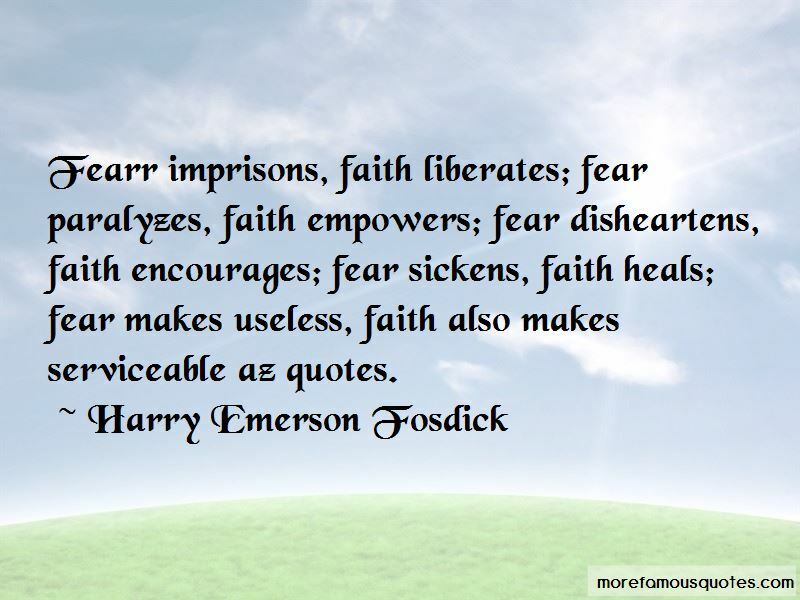 Click on image of Harry Emerson Fosdick quotes to view full size.